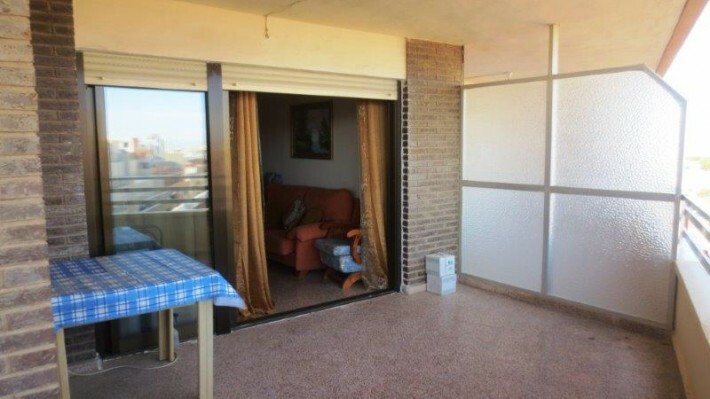 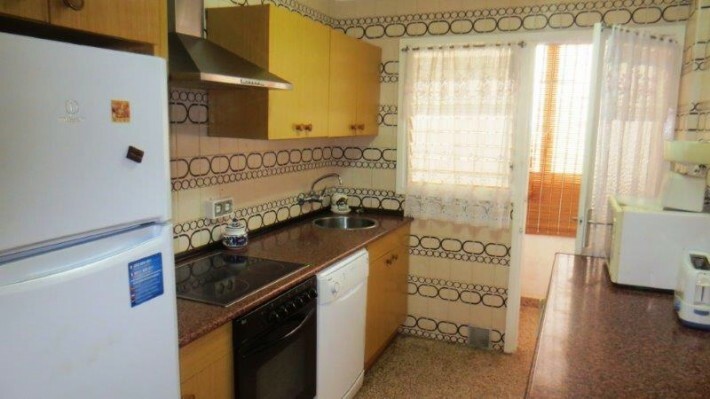 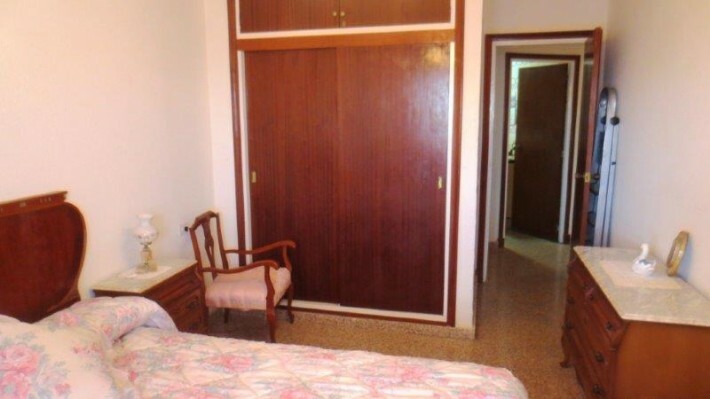 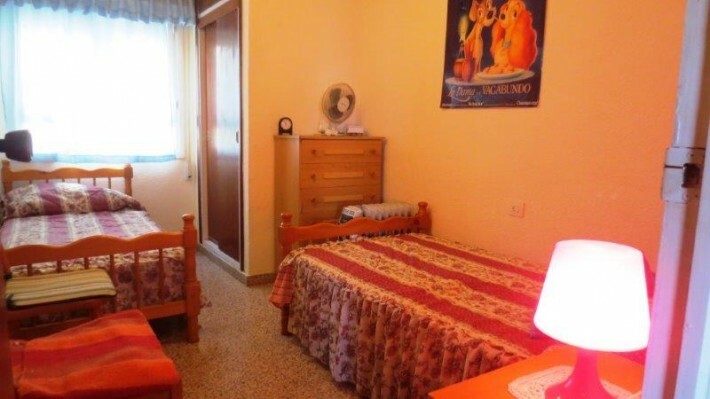 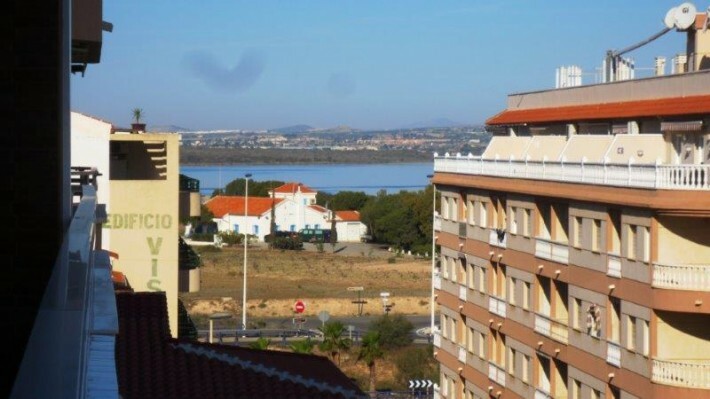 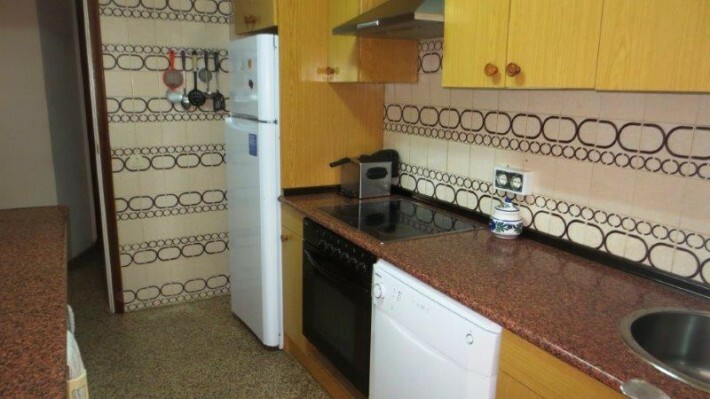 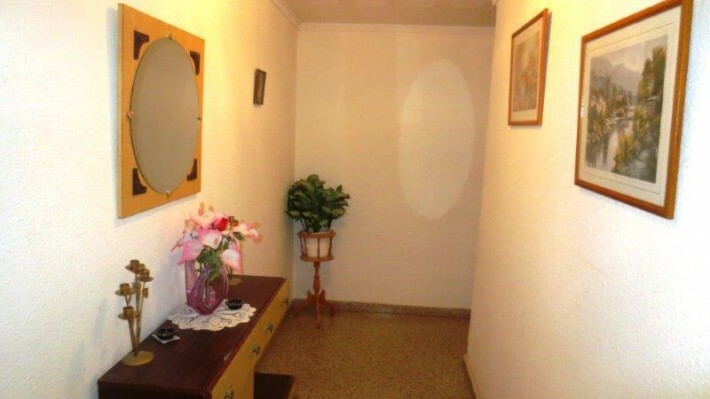 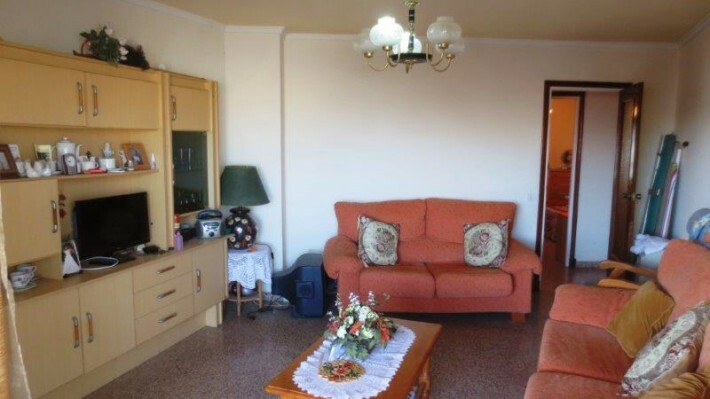 Front line apartment with side sea view in La Mata. 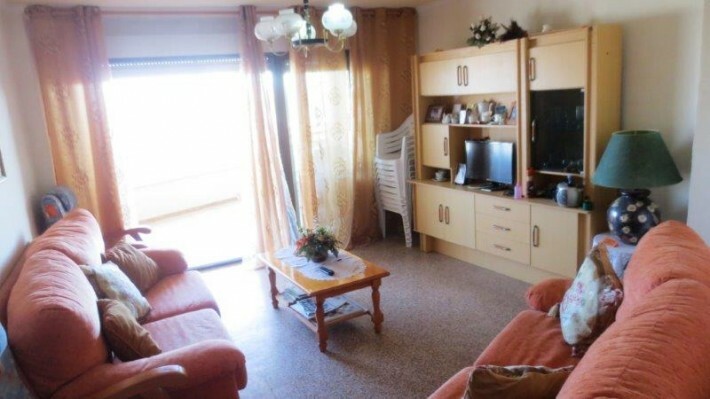 Very central with northeast orientation, consists of 3 double bedrooms, light and fitted wardrobes, 1 bathroom, separate kitchen and gallery closed, spacious and bright living room and large terrace overlooking the sea and the lagoon of La Mata. 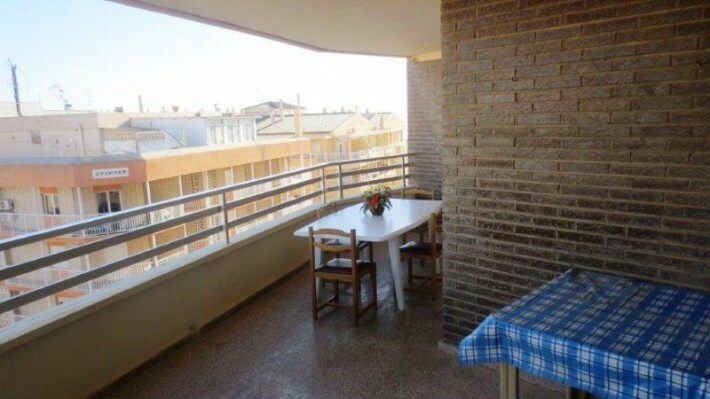 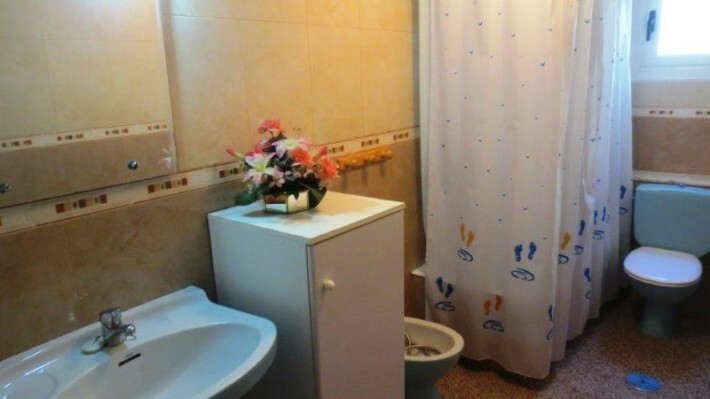 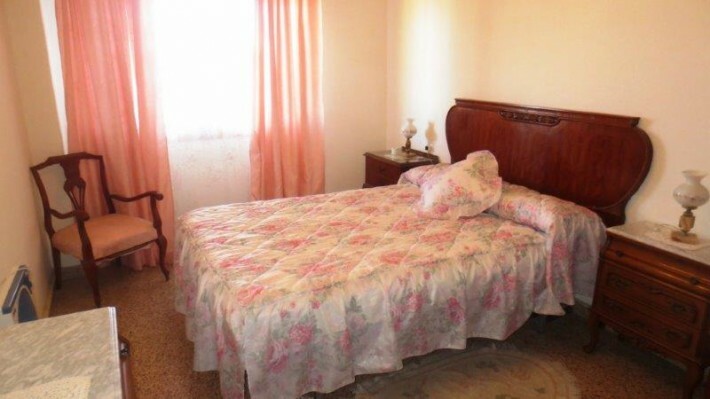 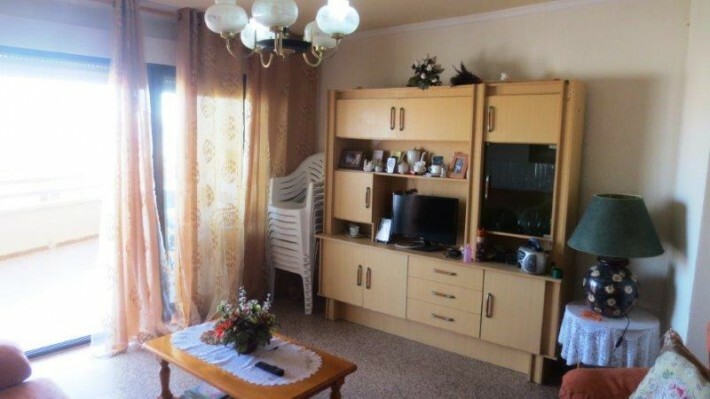 Housing on the sixth floor with elevator, sold furnished and equipped according to inventory.